Artwork, sketches and a brand-new manga short story from the artist of the Pokémon Adventures series inspired by the best-selling Pokémon video games! 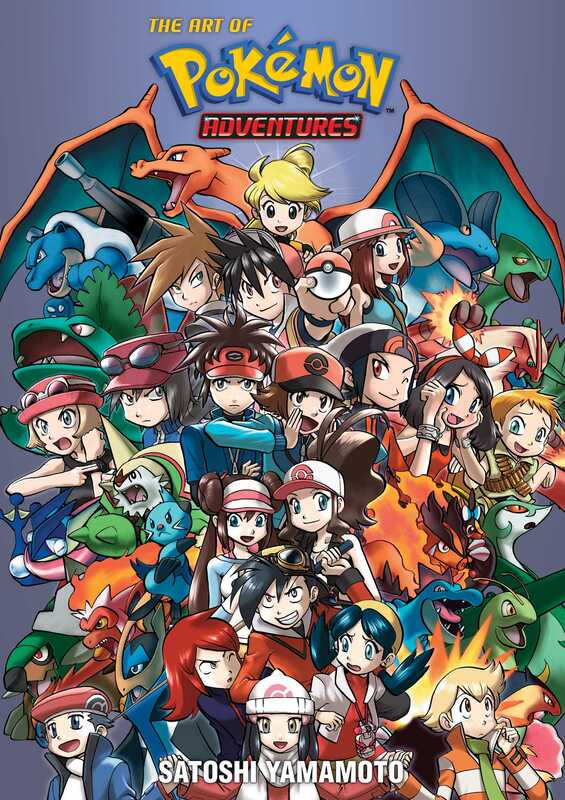 A collection of beautiful full-color art from the Pokémon Adventures graphic novel series! In addition to full-color illustrations of your favorite Pokémon, this vibrant volume also includes exclusive sketches and storyboards, four pull-out posters and a brand-new manga side story published in English for the first time! * Pokémon Go, a mobile collaboration between Pokemon, Nintendo, and Niantic Inc., launched in July 2016 and has been downloaded more than 500 million times worldwide. * Pokémon Sun and Pokémon Moon launched October 2016. * Pokémon Omega Ruby and Pokémon Alpha Sapphire were the top selling video games across all platforms in 2014 and are the fifth top selling games in the world for the Nintendo 3DS with more than 10.2 million units sold worldwide (The Pokémon Company, through June 2015).